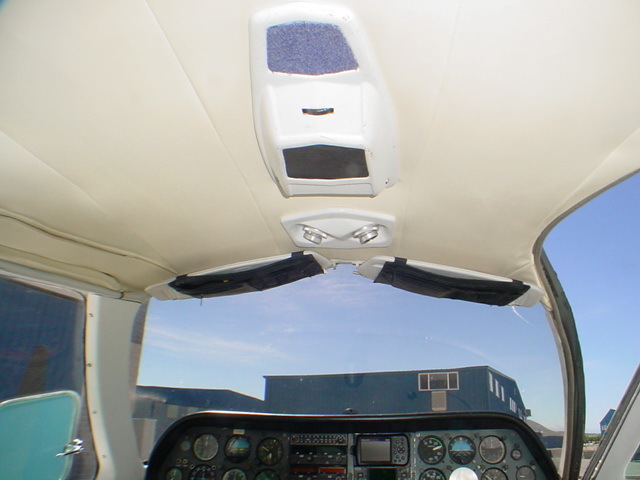 Inspection Status: Annual Due: 6-2019 IFR Inspection Due: 4-2020 ELT Due: 4-2019 Useful Load: 1839lbs. Comments: Aircraft was initially delivered factory new to Canada in 1975 and was ultimately placed into Commercial Service. Aircraft was brought back to the U.S. on 7-17-2001 @ 7,305 hrs. TT. 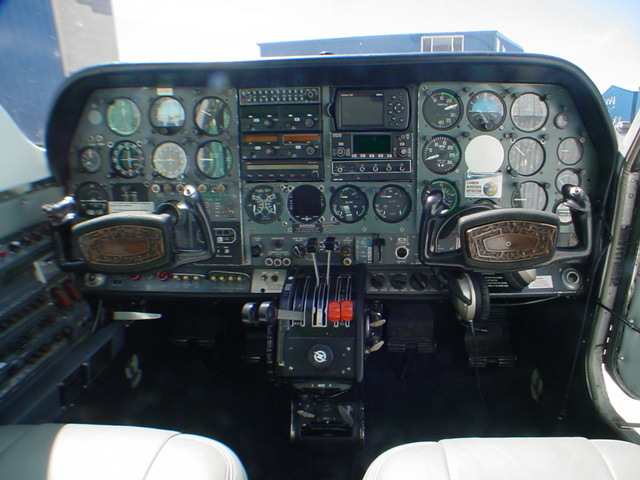 Aircraft operated Part 135 for most of its life in U.S. 1st 6,272 hours of Canadian logs are missing. All compressions in mid to low 70s’/80! 5th & 6th seats currently removed, but available. A good looking C-310R! 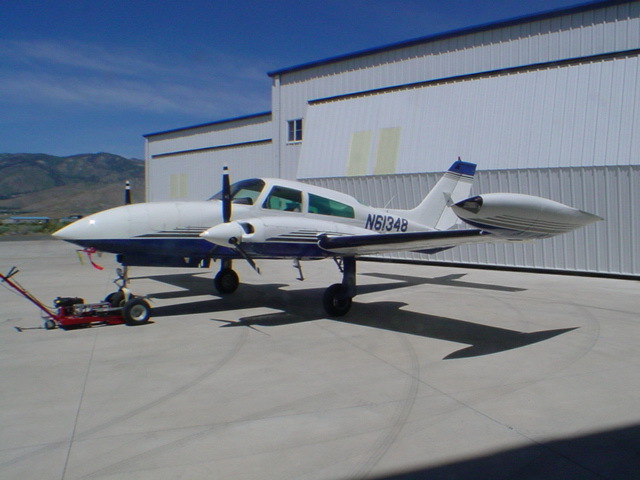 Aircraft is stored in heated hangar in Carson City, NV (KCXP) and is available for immediate inspection and delivery. 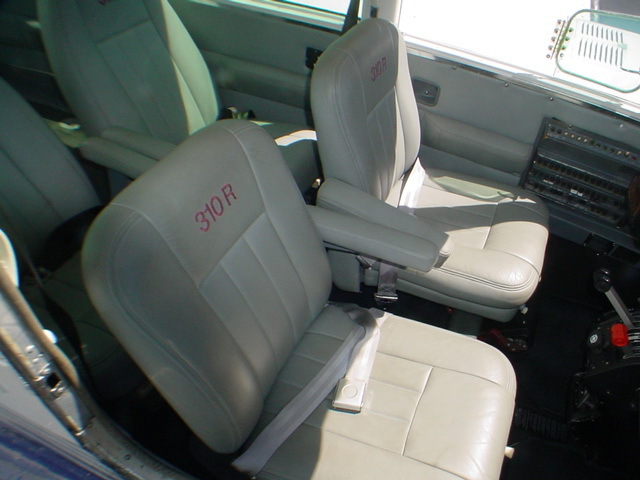 Aircraft currently flown 15+/- hrs./mo. 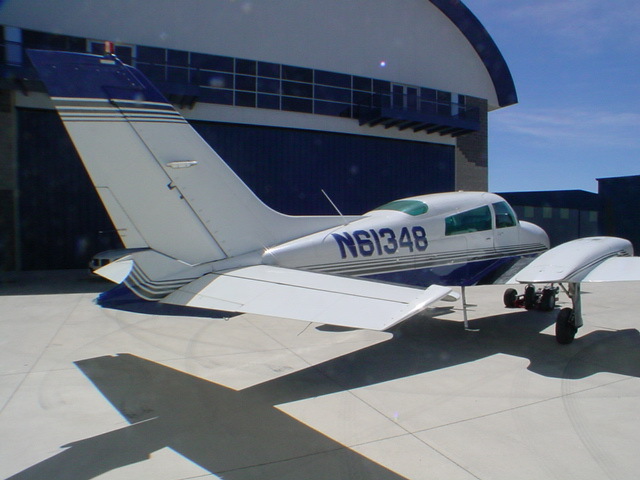 A great multi-engine time builder!